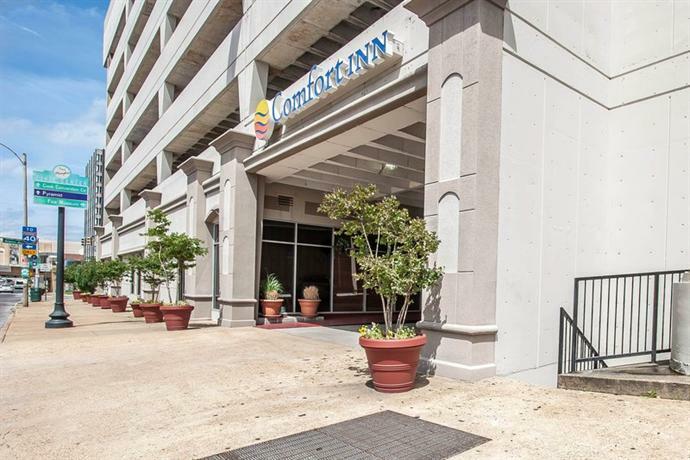 100 North Front Street, Memphis, TN, U.S.A. 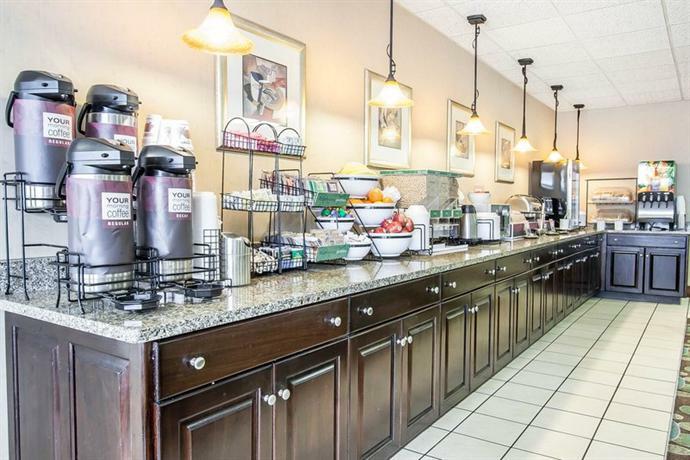 Rating: #20 out of 128 hotels in Memphis ranked by guests. "The evening desk clerk, Kenyarda, was wonderful! She gave directions, offered suggestions for restaurants, drew maps, and was a very pleasant, friendly and helpful young woman with a sweet smile. 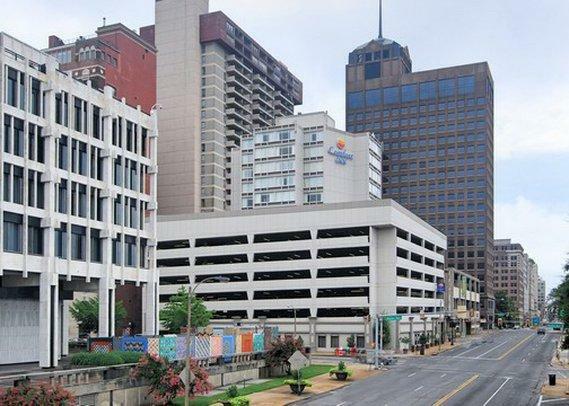 She is an asset to this downtown Memphis location. On the other hand, one morning, I was walking, completely undressed, to advise the housekeeper through the door that we needed a few more minutes before she cleaned. Just as I got to the door, she opened it as far as the safety lock allowed and more than enough to see my state of undress. It was rather embarrassing. I know they are pushed for time to get everything done, but I think waiting more than a few seconds after knocking should be the rule...or maybe knock more than once? Otherwise our stay was very good; I'm sure this incident was accidental."